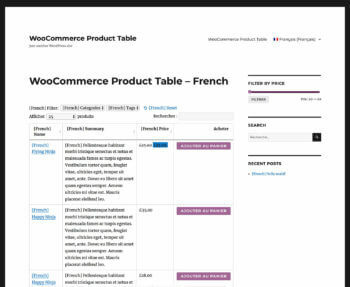 We’re delighted to announce that WPML, the market leading WordPress multilingual system, have formally tested our WooCommerce Product Table plugin and confirmed that it is fully WPML compatible. 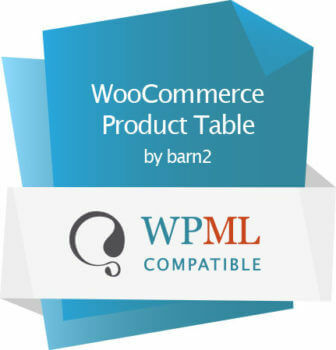 We have always tested our WordPress and WooCommerce plugins with WPML. However, this is the first time that we have submitted a plugin to them for formal testing and review. 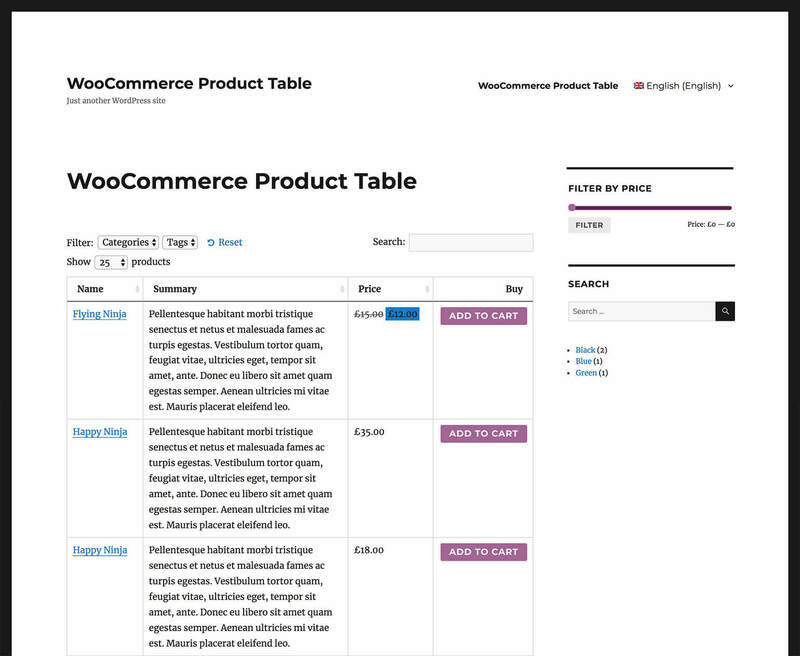 They were happy that WooCommerce Product Table works perfectly with WPML and have issued a certificate of compliance. 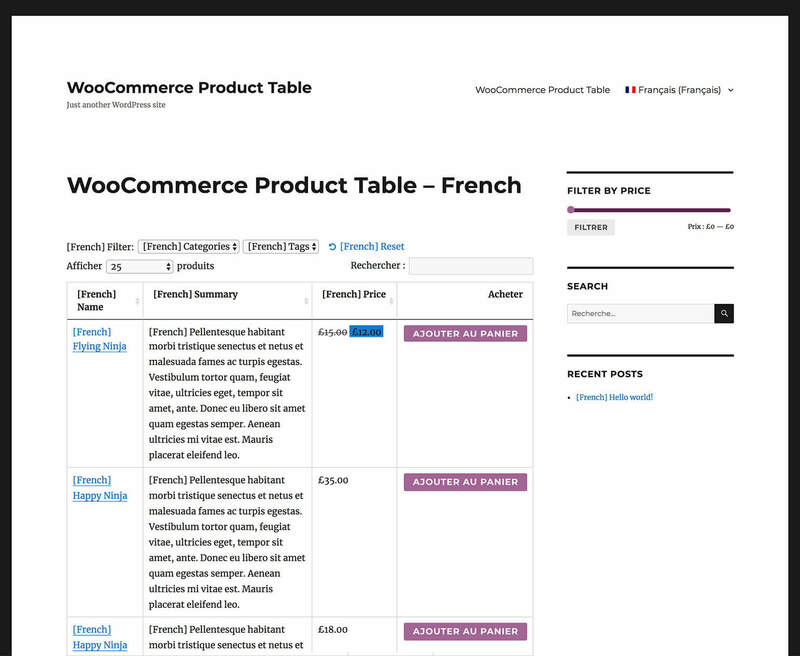 WPML have also published a demo site where you can test WooCommerce Product Table on a multilingual WPML site. To see it in action, visit the demo site and click the languages dropdown in the top right corner. 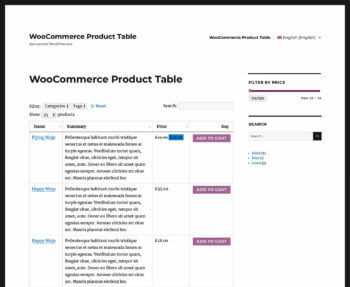 Demo: Test drive WooCommerce Product Table with WPML. What about Barn2 Media’s other plugins? Next, we plan to submit our other WordPress plugins to WPML for formal testing and certification. In the meantime, we have already tested all our plugins with WPML so you can safely use them together for your multilingual websites.